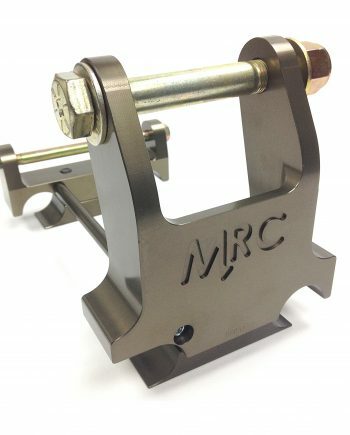 Home	> MRC MFG	> MOTOR MOUNTS	> MRC MOTOR MOUNT CR125 (90mm/32mm) NEW! 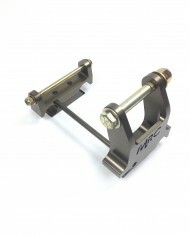 MRC MOTOR MOUNT CR125 (90mm/32mm) NEW! 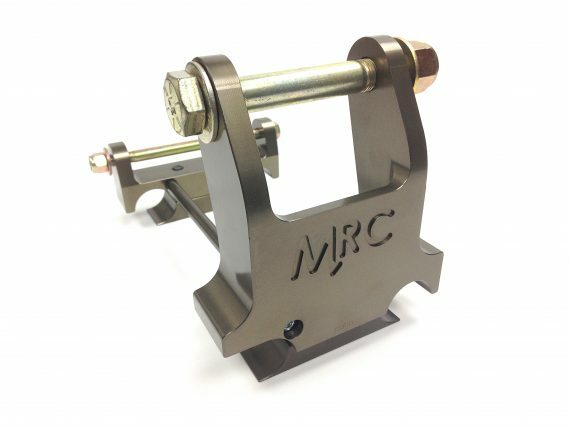 New MRC Aluminum Motor Mounts! 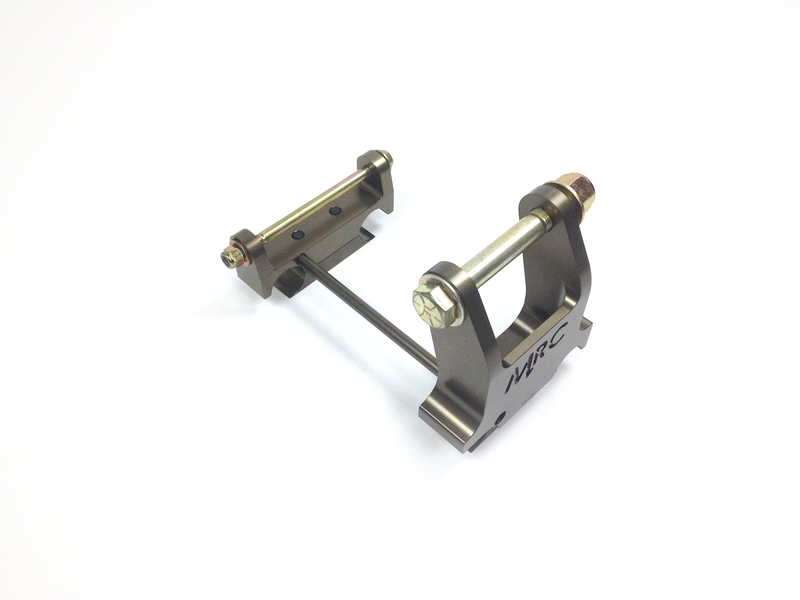 CNC machined aluminum with a sturdy yet sleek design to fit perfectly on your 92mm x 30mm chassis. 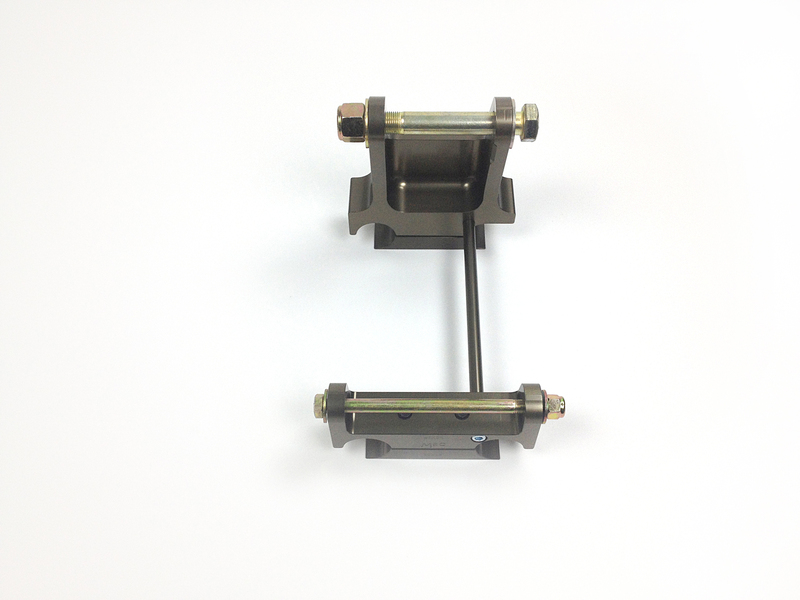 Built with long-lasting strength and integrity in mind, this aluminum motor mount won’t crack under pressure. 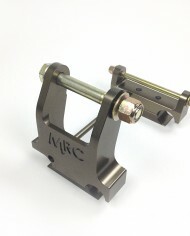 Now anodized in a beautiful Titanium/Gold so it stays looking great! 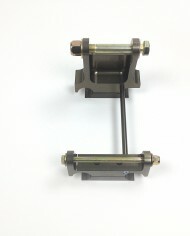 Note: This mount is for 90mm x 32mm chassis; this is most notably for all CRG karts, including DR, Zanardi, TB, etc. 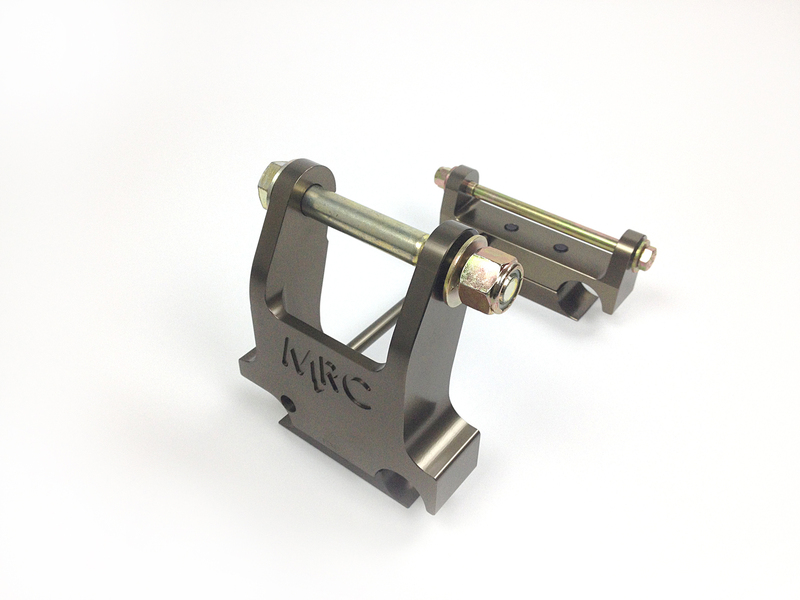 MRC MOTOR MOUNT CR125 (92mm/30mm) NEW!